Around 1984 the all-enveloping body shell of the GT5-S was unveiled to great success. 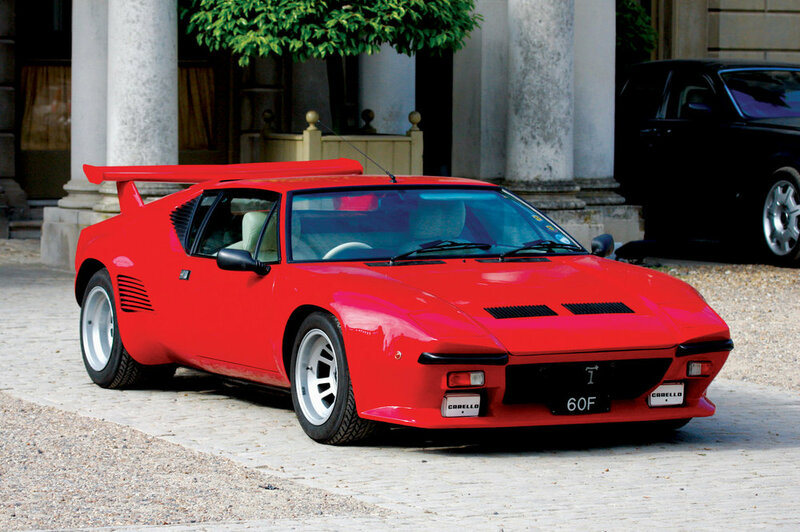 The GT5-S, with its new 'wide-body stance,' represented the first significant body redesign of the Pantera since its introduction. This styling included: blended, wider flared front and rear steel (not fibreglass) wheel arches, side air intake grilles and a further revised front fascia. The interior also received substantial upgrading including revised air conditioning and console layout, "gathered" leather upholstery on the seats and door panels, upgraded carpeting, and burlwood panelling on the doors, dashboard and console. The cars were now virtually hand-built and offered on a customised, limited basis. 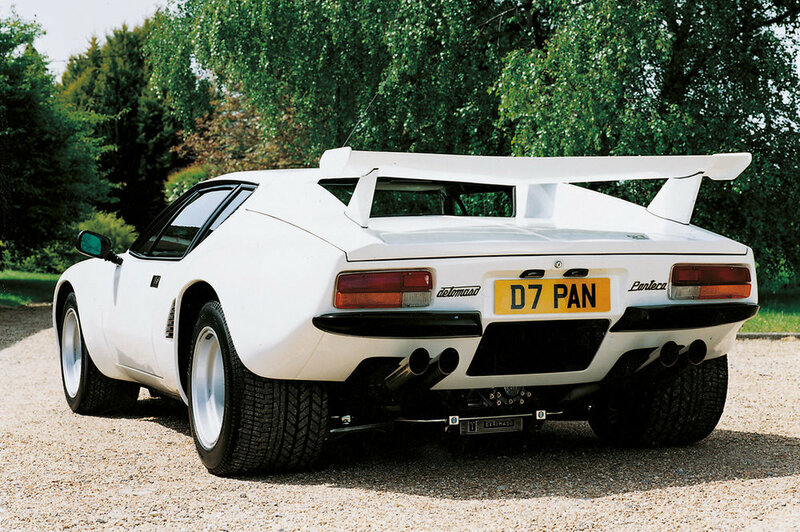 The Pantera had made the transition from mass-produced exotic car to a true and quite exclusive luxury GT.